Location: WCCMT Victoria Campus. 818 Broughton St. Victoria, BC. This is a multidisciplinary course that uses the latest pain science research to help inform clinical practice. Suitable for PT’s, RMT’s, DC’s, and AT’s. 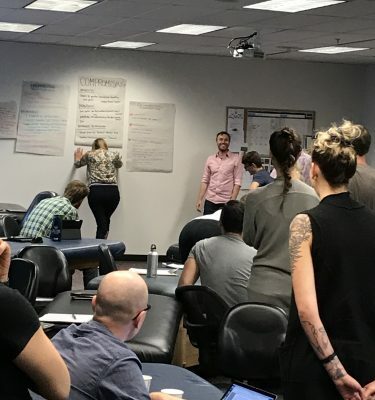 Novel movements and edge work are 2 specific approaches to movement interaction in which the attendee will learn, practice, and create movement experiments consistent with different categories organized for ease of recall and use. 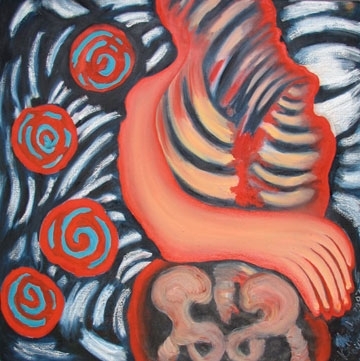 Exposure based therapies, such as graded exposure, graded activities, and ACT, have been established in the treatment of people in persistent pain. We will focus on the use of concepts from these approaches in a physical therapy setting with a simple 3 step framework for implementation. Concepts from approaches such as Motivational Interviewing will be covered to create an interaction approach that fosters and encourages important narrative themes such as self-efficacy and recovery expectations. Additionally, a framework for creating a communication style that is consistent throughout the entire treatment encounter will be presented and practiced. The class will consist of lecture, discussion, and small group practical labs over the entire 2 days of the course. Create a starting point for graded activity. Cory also co-hosts, along with Sandy Hilton, of the popular Pain Science and Sensibility Podcast (http://ptpodcast.com/podcasts/pain-science-and-sensibility/) on the PTPodcast Network (http://ptpodcast.com). 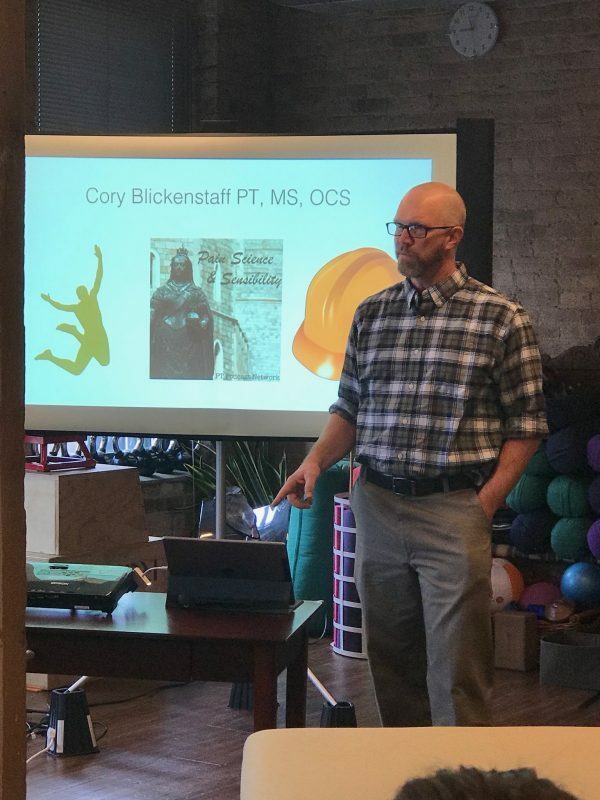 Cory works with individuals who are dealing with movement related problems such as pain or orthopedic injury as well as employers who are struggling with the consequences of pain and injury on their workforce. Services are also provided to individuals hoping to improve performance at work/play/fitness and who are looking for guidance on maintaining healthy movement through the lifespan. 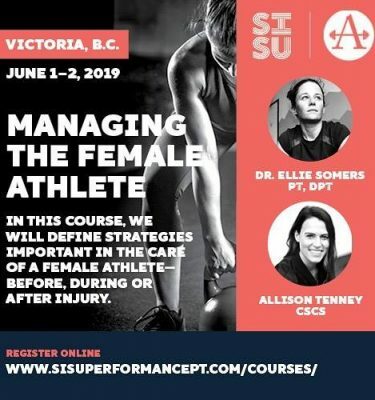 He has presented nationally on topics including application of graded exposure, graded activity, edge work, novel movements, movement variability, as well as application of care to the workplace. He also authored a mono-graph on prevention strategies in the workplace through American Physical Therapy Association (https://www.orthopt.org/content/c/24_1_the_injured_worker).